The new MuscleBlaze® Protein Bar in Choco-Delight Flavour is made to be your buddy in need. 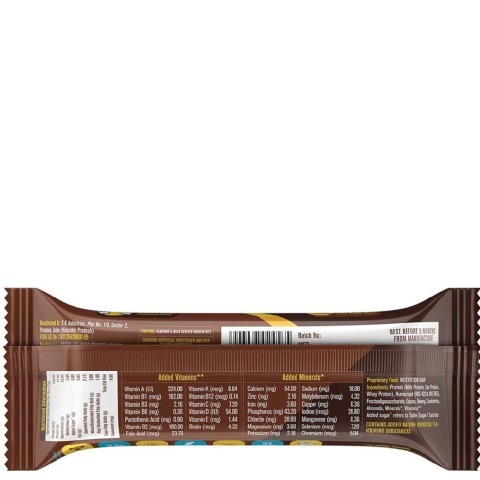 You can grab this protein bar anytime and anywhere for a whopping 22g of protein per serving. With the goodness of international quality Whey sourced from the USA, we at MuscleBlaze® make sure that we deliver nothing but the best to you. 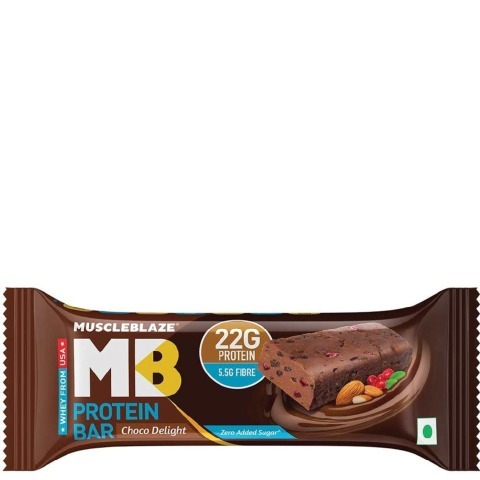 Thus MuscleBlaze® brings to you a bar that will tame your hunger pangs and eliminates unhealthy snacking to make you stick to your fitness goal dedicatedly. Even if you do not perform any kind of workout, this Protein Bar with 9.5g of net carbs has always got your back and will never leave you starving at awkward times and lonely places. You can also grab one in place of your breakfast while in hurry to kickstart your day. MuscleBlaze® Protein Bar is made using protein sourced from only the best vegetarian sources thus make an ideal choice for an anytime snack. Made of all things good, this protein bar is available in Choco-Delight flavor which adds to the reasons why you must consider this as your go-to buddy for those intense and stubborn hunger pangs. 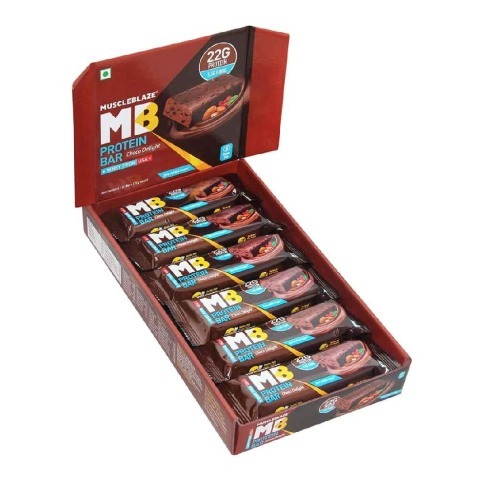 Each serving of this bar (72g) contains 22g of protein that helps you in muscle synthesis and recovery. 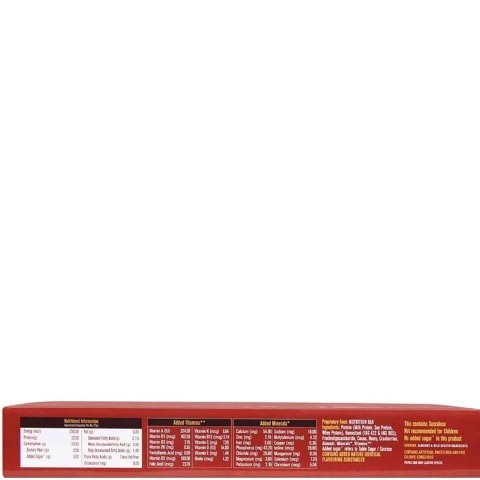 This bar is an ideal choice for bodybuilders and endurance athletes and they can use it as their post workout protein when their shaker is not around. 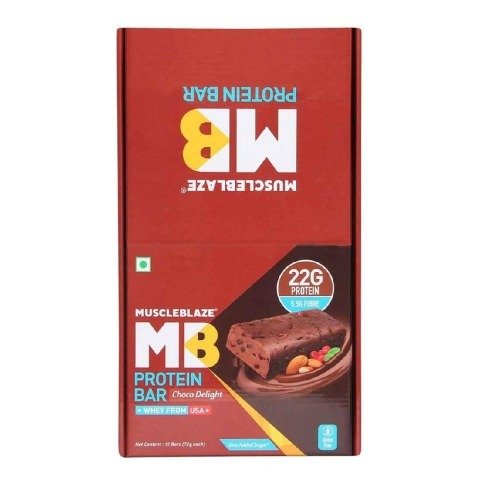 This bar can also be used by people with moderate or regular activity as it will serve as a great snack replacement thus gradually helping them to eliminate unhealthy snacking. With 9.5g of clean carbs, you can just slam your stubborn hunger pangs anytime anywhere with this handy bar which can easily rest in your pocket, backpack, or handbag. The carbs used to make this delectable bar are sourced from all clean and 100% vegetarian sources. Fibre is an essential part of healthy eating. With MuscleBlaze® Protein Bar you can be sure that each bite is full of nothing but good things. This fibre keeps your gut healthy and improves your digestion. It also improves your body’s ability to absorb essential nutrients. 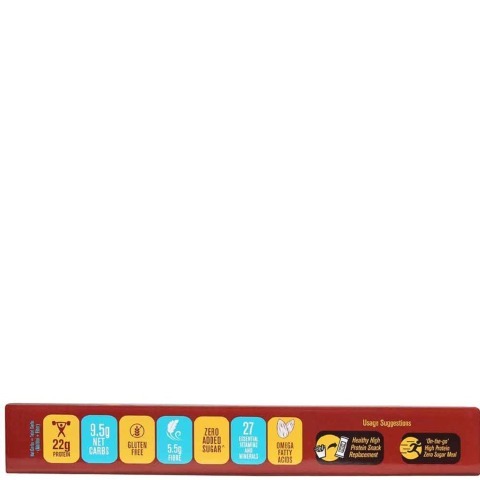 With the goodness of nuts and fruits including cranberries, this bar provides a decent dose of antioxidants and omega fatty acids that help eliminate the free radicals, bad cholesterol, and strengthens the immunity. 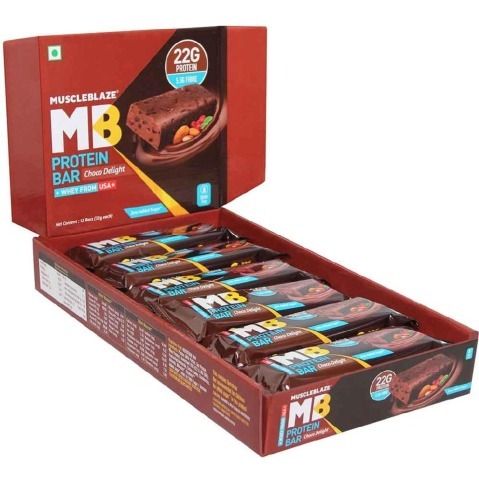 This is a snack replacement bar with 22g of protein and 9.5g of clean carbs that help satiate the inter-meal hunger pangs and can also be used to get protein spike pre, or post workout. 1. How is MuscleBlaze® Bar different from rest of the protein bars? MuscleBlaze® Protein Bar is developed by the team of experts who are into developing our existing MuscleBlaze® Protein Supplements using the same sources of elite whey. 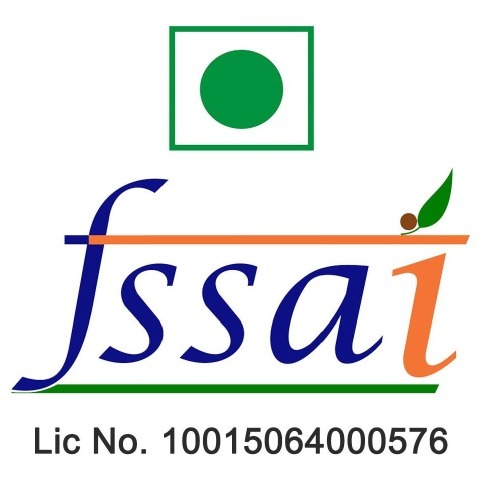 The bar is being developed and manufactured in same facilities with utmost care. 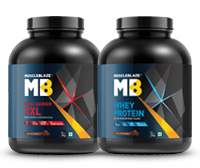 Our team of researchers have come up with best in line supplements and Being one of the leading sports nutrition brands we have the capability & reach to source and test critical raw materials meeting international standards. 2. What are the highlights of MuscleBlaze® Protein Bar? 3. I am a vegetarian. Is this bar vegetarian? 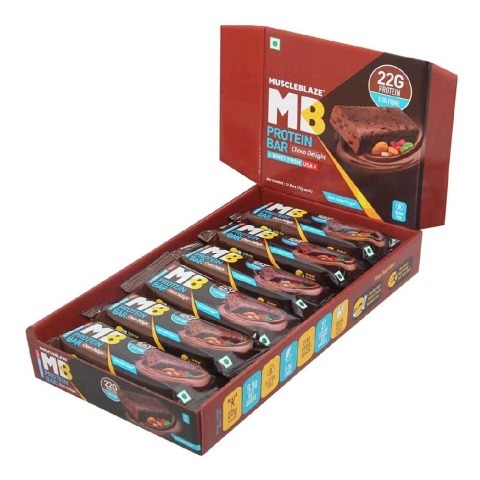 MuscleBlaze® Protein Bar in Choco Delight flavor is a 100% vegetarian bar and is made using all vegetarian ingredients only. 4. Who can take protein bars? 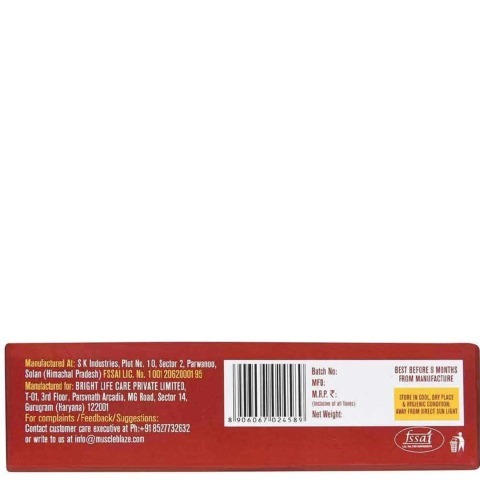 Protein Bars are generic protein supplements packed with 22g of protein per serving. 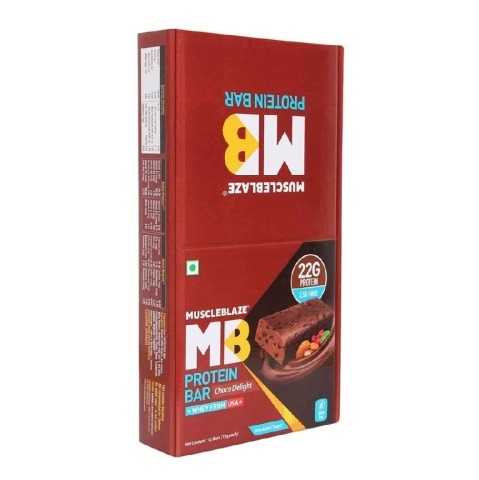 Recommended for only adults, including men and women, this protein bar is an ideal snack replacement that helps to stay away from unhealthy and untimely munching regardless of your fitness growth. MuscleBlaze® Protein Bar is suitable for Muscle Building, Weight Loss, and staying Fit. 5. I do not go to Gym. Can I use this protein bar? 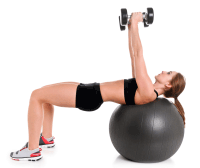 Even an average person leading a sedentary lifestyle requires proteins for usual body maintenance. Regular Indian diet does not provide sufficient proteins for the body. So, it is advised to take protein rich foods or protein supplements irrespective of your lifestyle. 6. Why isn’t the Whey used as the primary protein source of the protein bar? Whey is not usually the primary source for any protein bar as it leaves a strong bitterness behind. In the current protein bar, we have raised the whey content to the maximum level possible without spoiling the overall taste of the bar.